In 2379, Phlox was one of five counselors who were assigned to the second Deep Space 9 station being assigned by Julian Bashir to assist Counselor Matthias with the additional personnel. Her early days on the station were spent shadowing Counselor Matthias. 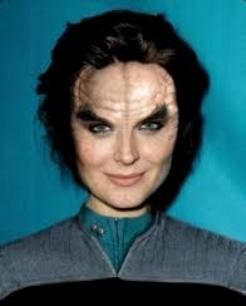 Delinia is a descendant of Phlox from the NX-01 fame.